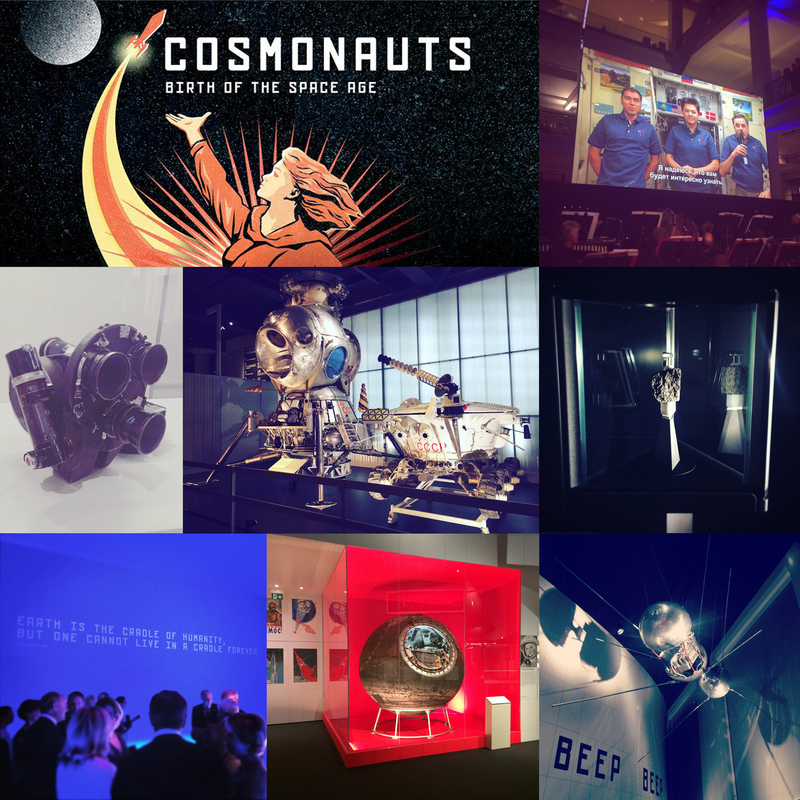 For all the space lovers out there, we recently covered the launch of Cosmonauts: Birth of the Space Age at London’s Science Museum. A truly fascinating exhibition it takes you on a journey to discover the dramatic story of how Russia turned the dream of space travel into a reality and became the first nation to explore space in this once-in-a-lifetime exhibition. 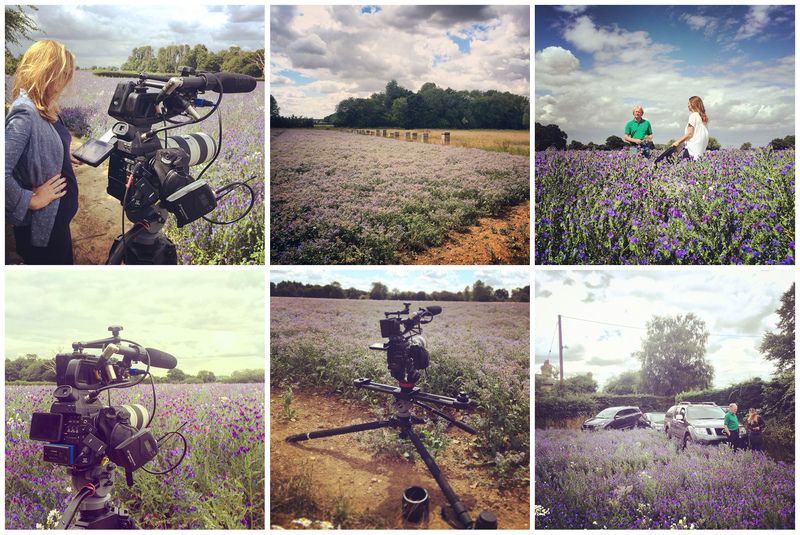 This time last week we were on a farm in Essex filming for skincare company ELEMIS. Commissioned to film some of the key ingredients they use in their products, we were focusing on the Starflower, Camelina and Echium flowers. Starflower oil – richest natural source of gamma linolenic acid which promotes good skin health by helping to maintain skin metabolism. Camelina oil – rich in the Essential Fatty Acid Omega-3 fatty which helps protect and nourish skin. Echium oil – rich in all three Essential Fatty Acids: Omega-3, 6 & 9 meaning it has exceptional skin nourishing and calming properties. Overall it was a great day filming, even if we did have to get up close and personal with the honeybees at work..! 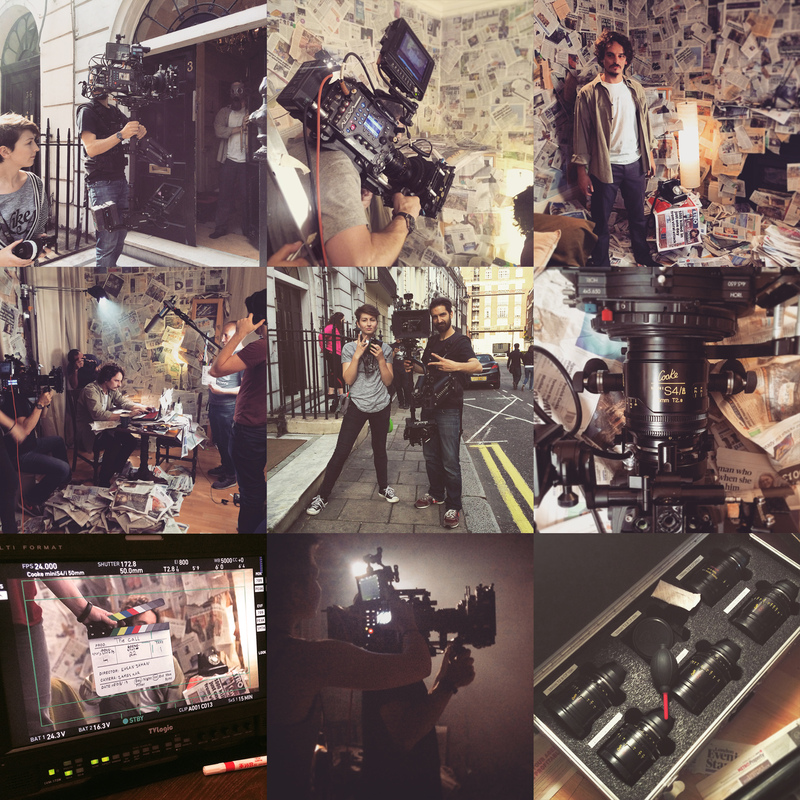 Earlier this year founding member James Kar spent one week in LA filming the BTS for the new Inifinit QX50 microfilm commercial. Featuring the legend that is Phedon Papamichael ASC and Director Juame Collet-Serra, here is the long awaited Infiniti QX50 microfilm BTS video! Filmed by James Kar. Edited by Matt Snyman. 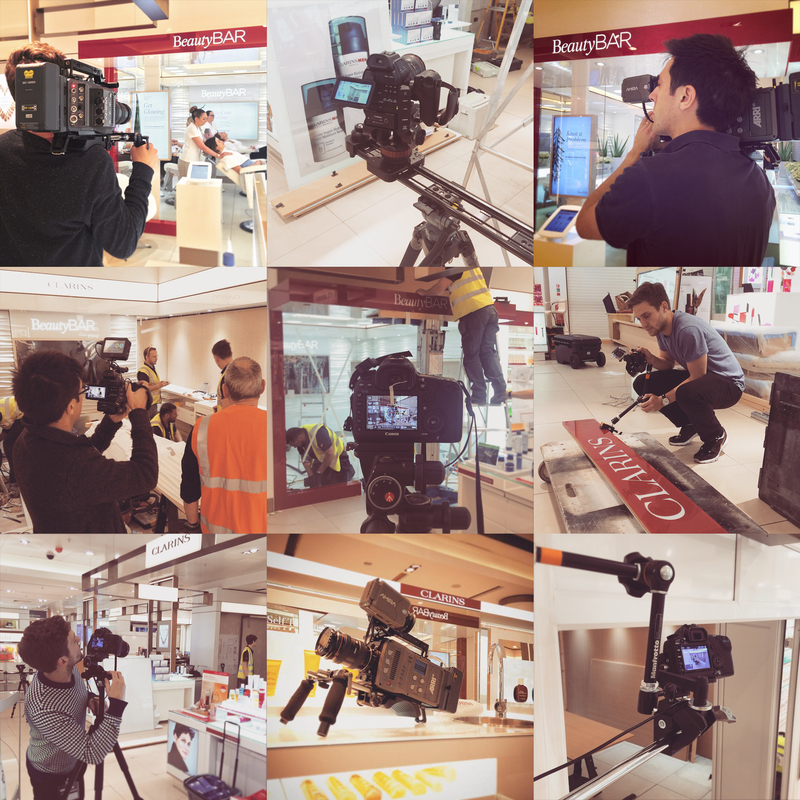 We spent one full on week filming for Clarins last month as they installed their brand new and exclusive BeautyBAR at John Lewis Oxford Street. Here you can enjoy a choice of six relaxing 30 minute beauty boosting and de-stressing treatments leaving you feeling fully refreshed and revitalised. Happy to say the BeautyBAR film was delivered in just two weeks and we’ll be sharing the final with you shortly. For now, here’s a look at the behind the scenes of the filming action. Check out this awesome video from the last day on set: How Steadicam Ops like to kill time. Last night James Kar was filming for Scorch London at the npower LOL Gig in aid of Macmillan Cancer Support. The one and only Jenny Eclair kicked the night off to a great start with lots of laughs. Artegée: A new interactive platform launching next month which will allow you to seamlessly view and discover the work of carefully selected artists and designers online. Their mission: To create the first truly social selling platform for the world’s most talented independent artists and designers, revolutionising the way the arts are sold and supported online. Ategée don’t believe the conventional ‘buy now’ features are a good fit for the arts; so with their unique ‘Speak to the Arts” feature, they give an invaluable opportunity to learn and share in their inspirations and ultimately build long-term relationships. You will be able to chat direct, negotiate, and make offers on their work! 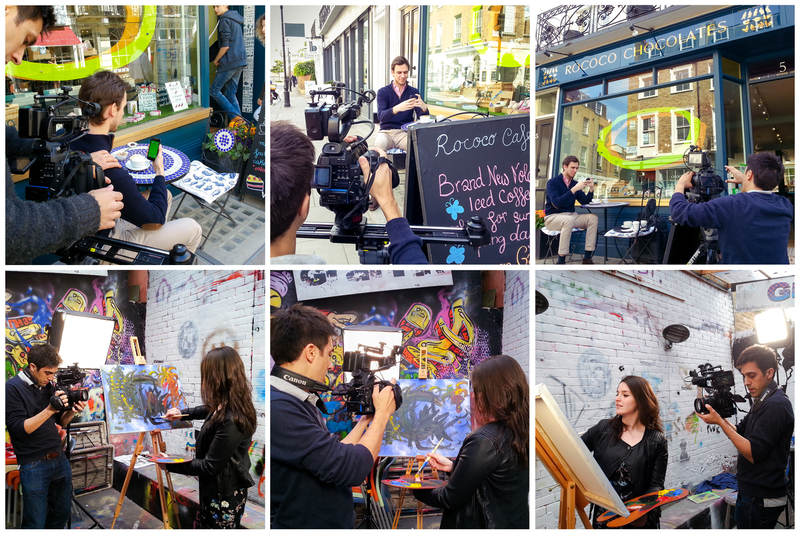 Last week we had one day to film a 90 second video showing how users can interact with Artegée. Here are a few photos from behind the scenes. Final video coming soon. 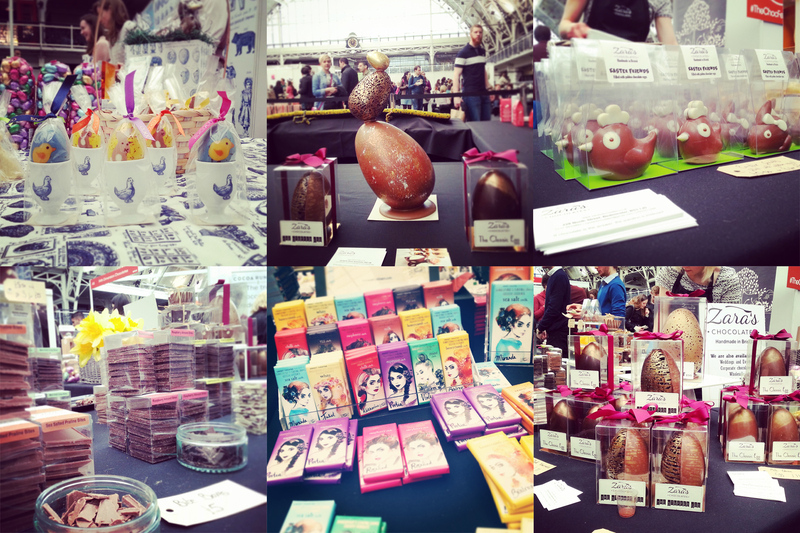 The tastiest event in London, and we have it covered! The Chocolate Festival has been running since 2009 as well as the Cheese & Wine Festival, Tea & Coffee Festival and Real Bread Festival. We’ve been covering them all pretty much since they started at London’s Southbank Centre. 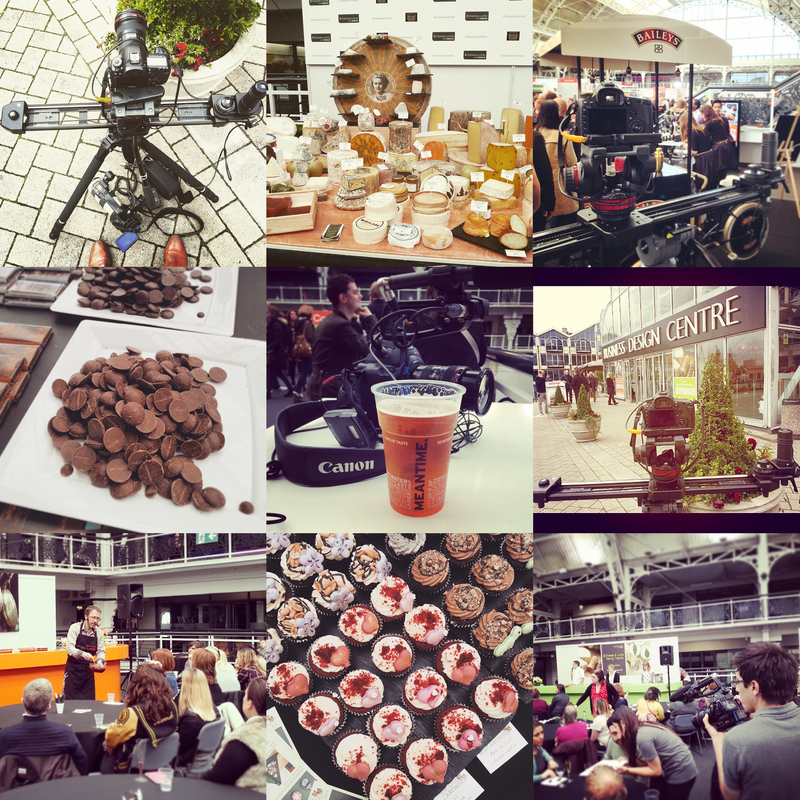 Last year The Chocolate Festival took a giant leap forwards and moved indoors to North London’s Business Design Centre in Islington. This year was a super treat for all as the Cheese & Wine Festival also ran alongside The Chocolate Festival. Chocolate, Cheese AND Wine… what more can you want?! There was so much to cover and we’re looking forward to sharing the final promo vid when it’s all done. 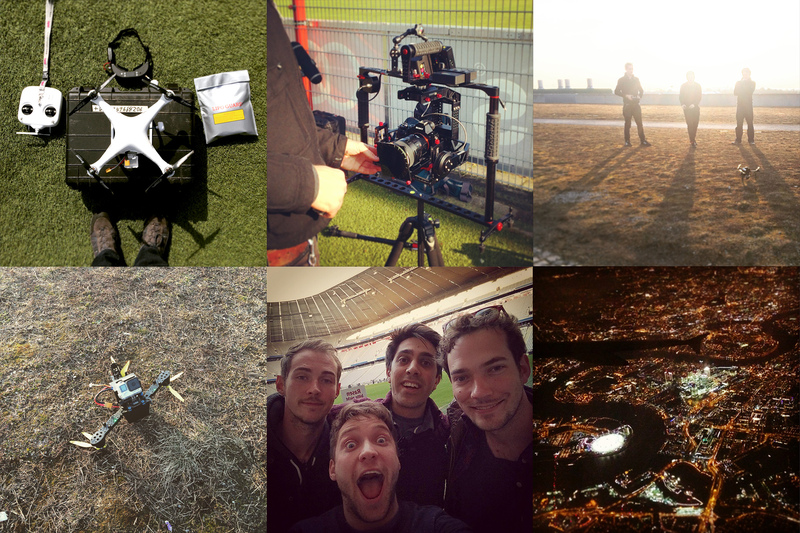 Great time in Munich earlier this week shooting with the ‪Birdycam 2 and Sony ‪A7s‬, DJI Phantom 2 with gimbal and GoPro 4 for some great aerial shots, plus the Canon C300 and C100. We had a fantastic crew for this shoot and working with The Creative Grid is always a treat. We’re looking forward to sharing the final adverts when it’s all live.